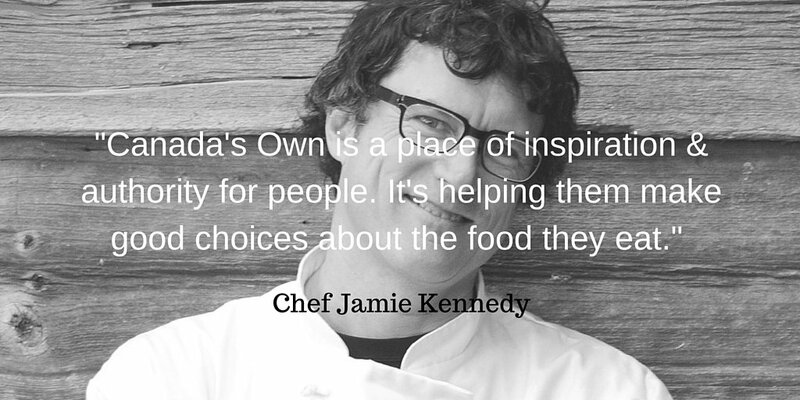 Here at Canada’s Own, we focus on choosing meaningful, simple and local ingredients for all of our products. 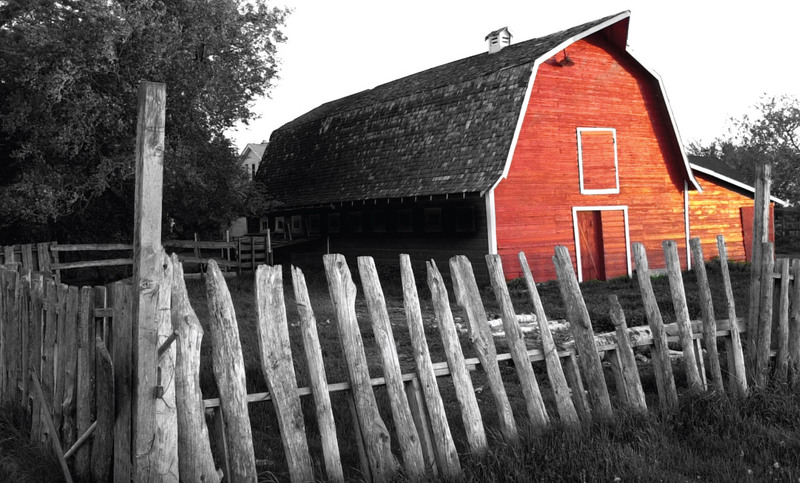 We work with a number of Canadian farmers, one of which is Rowe Farms based in Guelph, Ontario. Supporting local businesses and farmers supports your community and Canadian economy. Rowe Farms is a thriving meat company that offers a wide variety of beef, pork, chicken, eggs, lamb and turkey. Along with fresh meats, Rowe Farms also produces a line of cured meats, including bacon, ham, deli meats and hot dogs. 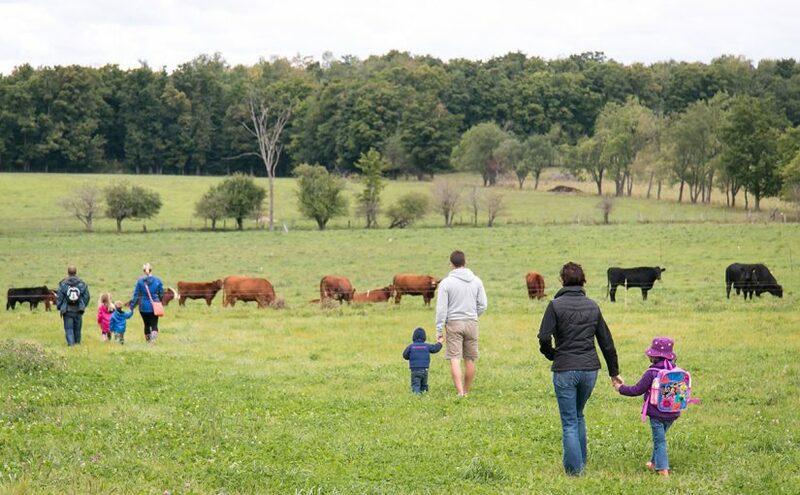 The farmers who make up Rowe Farms raise their animals without the use of antibiotics or growth-promoting hormones, and allow a natural and varied diet, believing that an animal living a low-stress, healthy life produces healthy and flavourful meat. Not only do they promote animal welfare, but they are focused on sustainability by reducing the impact on the environment and land. We’re happy to work with such a like-minded, sustainably focused company. You can find Rowe Farms products in our Canada’s Own Chicken Noodle Soup and Chicken Stock. You can also find their products at numerous locations across Toronto and Guelph. We want to hear from you! Have you tried our soups featuring local Canadian produce? Find us on Facebook, Instagram, Twitter or Pinterest, and tag #eatlocal.